Make sure the water softener (or refiner) is receiving power. Assuming the softener is getting power, it might be the strength of the signal to the remote. Try moving the remote to different locations in your home. If you continue to have problems, contact your Water Filtration Pros of Texas . It is normal to have water in the bottom of your salt tank. If there is more than five inches, or if you suspect a leak, contact your Water Filtration Pros of Texas , who will assess the situation. An Water Filtration Pros of Texas ‘ softener or refiner is very efficient, so you might not go through as much salt as another brand used. If you feel like your water isn’t soft, and the level of salt is not decreasing at all, consult your Water Filtration Pros of Texas . 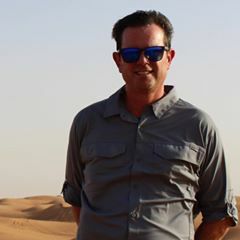 The right product for your home is determined by testing your water, considering how many people are living in your home, understanding your normal water usage, taking into account the number of bathrooms you have, understanding the water-using appliances in your home, etc. Authorized Water Filtration Pros of Texas are water treatment professionals trained to understand your family’s needs and determine the right product for your home. The Water Filtration Pros of Texas ‘ refiner softens your water, and also removes the chlorine taste and odor, which is often a result of water treated by cities and municipalities. Reduced iron stains, tastes, and odors. An Water Filtration Pros of Texas ‘ water refiner softens your family’s water by removing the hardness minerals and sediments that weren’t removed by the municipality, and it also removes the chlorine taste and odor. An Water Filtration Pros of Texas ‘ water softener system removes the impurities in your water so your skin is rinsed without hard water minerals left behind. There is no residue on your skin to trap traces of soap, dead skin cells and other particles. And no residue left behind that dries your skin. The slippery, softness you feel is exactly how clean skin is supposed to feel. The same way that soft water eliminates water spots that dry onto your glassware and silverware, it allows your bath soaps to lather better and rinse off thoroughly. Soaps will lather better and you’ll be able to use half as much. What does soft water mean? Hard water is water that has a high mineral content. It’s a natural result of minerals like calcium and magnesium accumulating during the water cycle, and it can happen with well water and even city water. The more calcium and magnesium dissolved in the water, the harder the water becomes. This is why certain cities and counties within the same state can have varying degrees of water hardness. A water softener system treats your water at the point it enters the home. It removes these hardness impurities before the water travels through your pipes and into your water-using appliances, and before you draw water from the taps of your bathrooms and kitchen. Soft water is less than 1 gpg, whereas hard water is anything above 7gpg. Over 85% of households live in hard water areas. 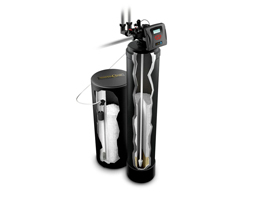 Water Filtration Pros of Texas ‘ whole home filtration systems offer you a water softener system and reverse osmosis drinking water system, creating the healthiest water for all uses. Ask your Water Filtration Pros of Texas about what you are experiencing. You could be due for a filter change. Or maybe something has changed with your water, and it will be better served by a different type of filter cartridge in your drinking water system. A conversation with your Water Filtration Pros of Texas is your safest bet in finding a solution. Your authorized Water Filtration Pros of Texas can talk to you about how often the filters need to be changed, based on your home’s water and your water use. 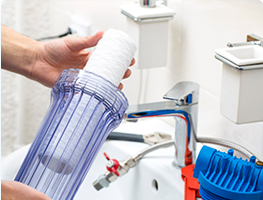 Talk to your Water Filtration Pros of Texas about service program options that might include routine filter replacements. Ordinary tap water can contain dissolved metals, such as iron or lead. It might contain chlorine, nitrates and mineral salts. Or it could have sulfates, mercury, asbestos or arsenic in it. 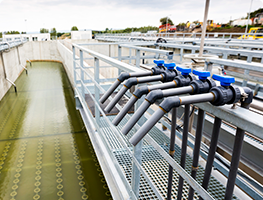 A reverse osmosis water treatment system from Water Filtration Pros of Texas reduces more than 95% of dissolved solids, including many harmful contaminants. 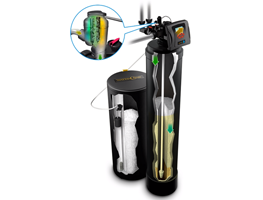 Water Filtration Pros of Texas offers a microbiological drinking water purification system that is certified to reduce 99.9999% of bacteria, 99.99% of viruses and 99.95% cysts, such as giardia and cryptosporidia. Cavitation is the dynamic formation and collapse of microbubbles in a fluid. The bubbles collapse through a violent process, creating an acoustic shockwave, visible light, and forcing a shift in the chemical equilibrium of calcium bicarbonate. At the point of total collapse, the temperature of the vapor within the bubble may be several thousand degrees Fahrenheit, and the pressure several hundred atmospheres, releasing enough energy to destroy bacteria. Water Filtration Pros of Texas ‘ CHC achieves Controlled Hydrodynamic Cavitation by forcing water through a pair of patented horizontally opposed nozzles. This harnesses the energy of the cavitation process and directs it into the water stream as opposed to material surfaces. It is this controlled energy that is the heart of the Water Filtration Pros of Texas ‘ CHC solution for scale, fouling and corrosion control. Bacteria Control – The extreme pressures and temperatures created by our Controlled Hydrodynamic Cavitation process physically destroy bacteria and biologics including Legionella. Microbes and bacteria can develop resistance to traditional chemicals, requiring constant adjustment of treatment methodology. There are no such worries with Water Filtration Pros of Texas CHC – Bacteria cannot adapt to having their bodies ripped apart. Water Filtration Pros of Texas ‘ CHC is the only non-chemical technology that is compliant with the United Kingdom’s L-8 Legionella standard, which is widely considered to be the most stringent in the world. 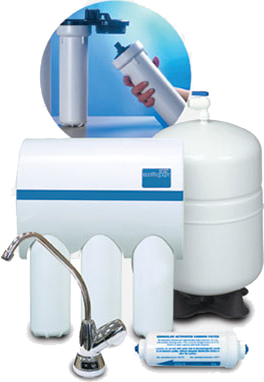 We will strive to provide the best solution for your water softening and filtration needs. We will support our customers by providing superior water quality products. We will always be riding the wave of the future to bring you, our customers the latest technology. We believe that through shared decision making we will successfully meet all water quality challenges. 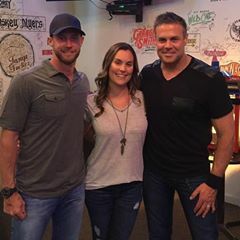 We are here to serve our customers in a manner that they will have total confidence and satisfaction in Water Filtration Pros of Texas from the office staff, sales staff, installation staff, and our service technicians. 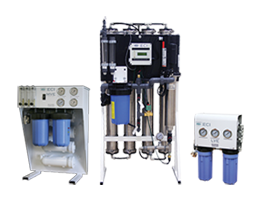 Our mission is to provide the highest quality service to DFW in all areas of the water purification industry. Our commitment to our customers is honesty, ethical and quality. We want to exceed your expectations.